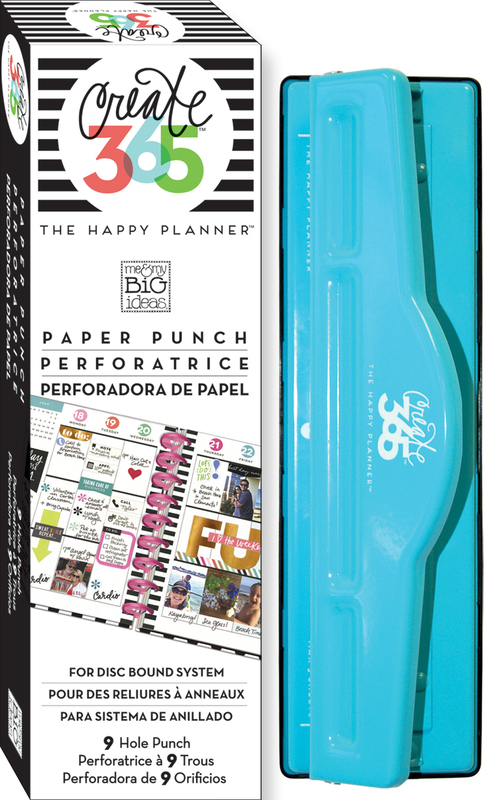 The Happy Planner™ not only provides a fun and inspirational way to plan. It also refers to our disc system - and now with our new pocket cards and page protectors, you can create any type of book using The Happy Planner™ system - whether it's a planner, or not. That's what mambi Design Team member Casie Gutierrez did when she created this February mini disc book to explore her 'focus word' for February. "I love choosing a focus word at the beginning of the year. 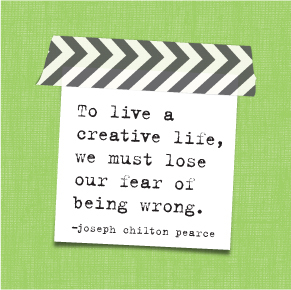 With resolutions, I get frustrated when they aren’t achieved. Having one word to focus on throughout the year helps me to reset my focus and move forward with a positive attitude. 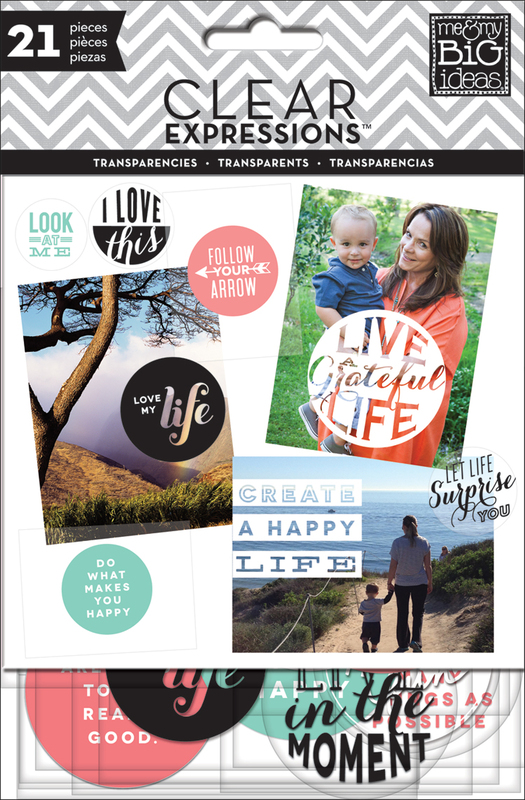 February’s focus is on practice and I am 'embracing the discs' and making my word album using the newest Happy Planner™ products: mini discs, page protectors, punch and snap-in tabs. I utilized the awesome new Page Protectors to follow Ali Edwards’ one little word™ February prompt. I created the top left 3x4 title pocket with a polka dot card and printable title. In the top right pocket I played with mambi's Clear Expressions - making the circle word expression look like it is floating. The bottom 4x6 will be my daily tracker printable but before I store it in my page protectors, I used a snap in tab to allow me to store it in my daily planner without having to punch holes in it. On the back, I will reflect on my progress and thoughts about February’s practice." @ 12pm PST / 3pm EST. See ya there!